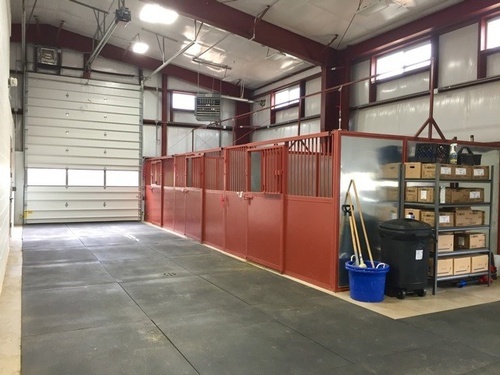 Roaring Fork Equine Medical Center (RFEMC) is a veterinary hospital that specializes in all equine services, including lameness, sports medicine, reproduction, surgery & emergency services. 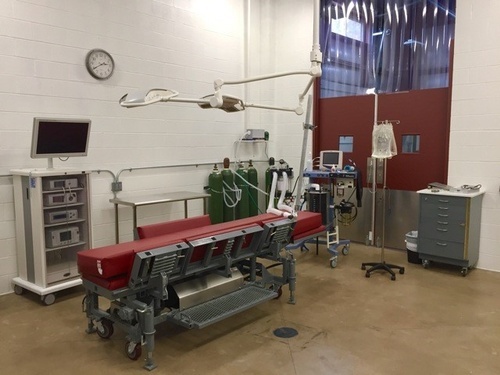 RFEMC has two boarded surgeons on staff for emergent medical issues (e.g., colic, lacerations, etc. ), as well as elective surgeries (e.g., upper airway, arthroscopic procedures). 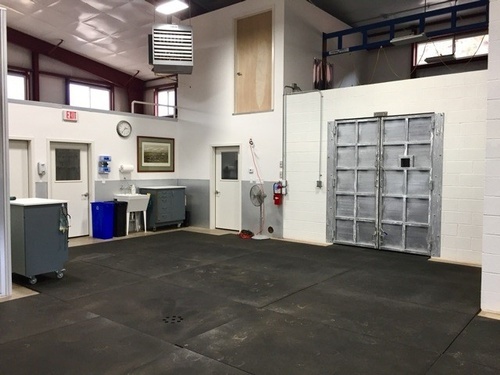 Eric Everett, DVM, MS, CVA, Diplomate American College of Veterinary Surgeons (ACVS) and Megan Lamb, DVM, MS, Diplomate ACVS both completed their equine surgical residency at the Virginia Maryland College of Veterinary Medicine. Amy Daley, MBA, DVM is a valley native and has been practicing veterinary medicine in the area for several years. Dr. Daley specializes in large animal veterinary services, with a specific focus on equine and cattle reproduction. 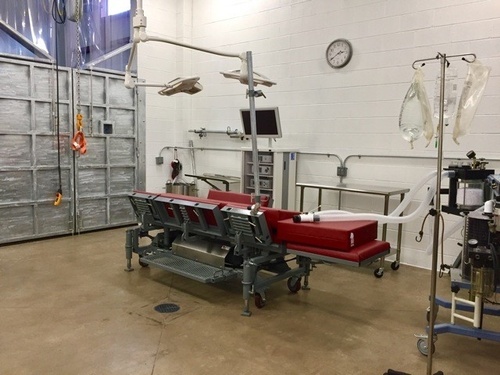 All veterinarians rotate hospital and ambulatory coverage. Small animal services are planned in the near future.